Click on any picture below to enlarge it, and for a caption. A scenic trail through large pine trees at the top of Dercum Mountain in Keystone. From River Run Village, you will need to take the gondola up which is usually free on Friday afternoons. Follow the signs behind the Outpost Gondola. Moderate to and from the trailhead, then easy most of the way. A moderate trail that follows a river. Great hike for fall colors. At Exit 201 off I-70 in Frisco. An easy, short loop (.6 miles) with breathtaking views of Lake Dillon. 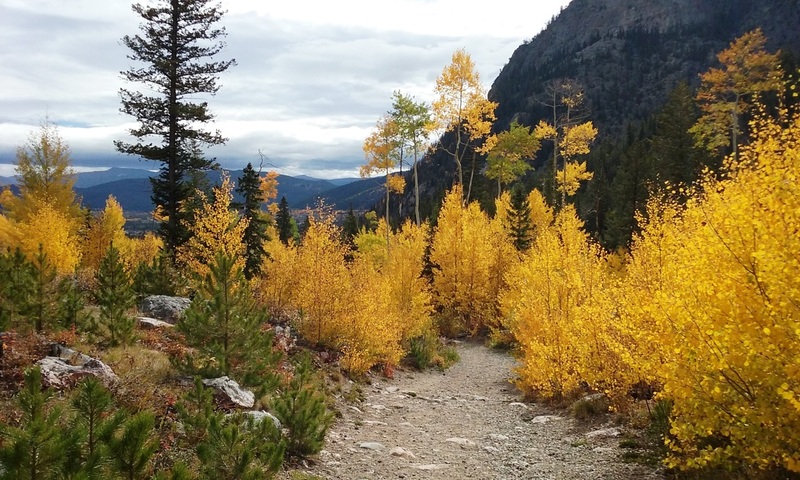 ​Summit County is a beautiful area for hiking, and a good base location if you like taking the scenic route. West of Keystone on I-70 is Glenwood Springs with a big hot springs pool, a 1.5 hour drive one way. Before you reach Glenwood Springs, Glenwood Canyon is a beautiful canyon to drive through, right on I-70. 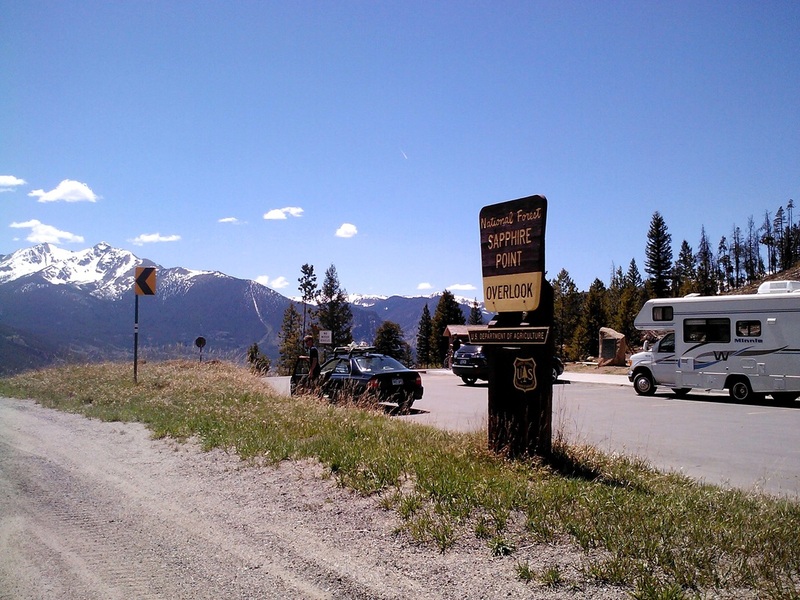 Almost 2 hours north of Keystone is Grand Lake, a large lake with a quaint town for shopping. Grand Lake is the entrance town to Rocky Mountain National Park, a beautiful park abundant with wildlife. One hour northeast of Keystone is Black Hawk and Central City with their casinos. The Denver metro area begins one hour east of Keystone. Downtown Denver is 1.4 hours east. We recommend the Denver Art Museum and the Aquarium, as well as the 16th Street Mall.